Posted on April 25, 2013, in Other Attempts at Words and tagged 25th of April, ANZAC Day, Australia, Germany, Halifax, John Mickle Tait, Leipzig, lest we forget, No. 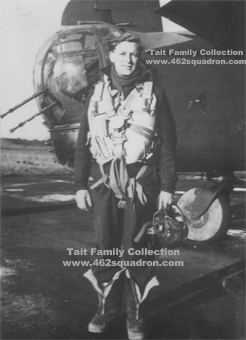 462 Squadron, RAAF, United Kingdom, World War Two. Bookmark the permalink. 1 Comment.